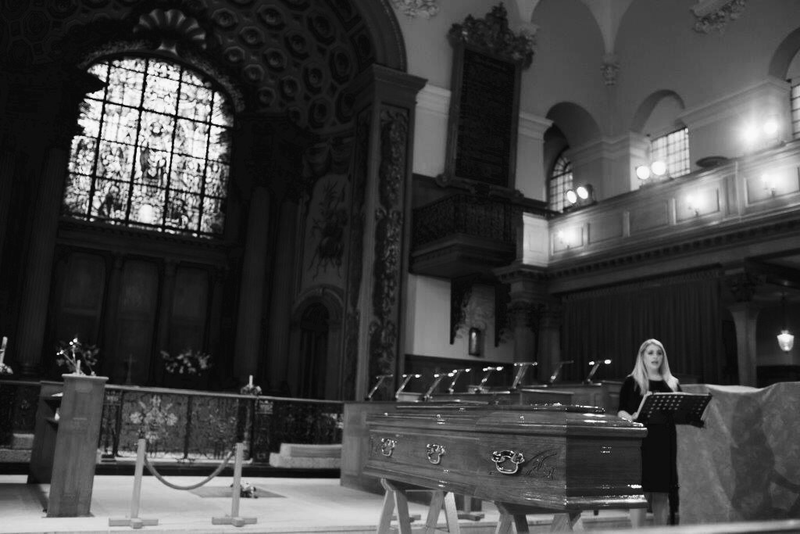 ​London born singer Jay Britton has been singing at funerals since 2003 after she was heard singing at a family funeral by Barry Albin - Dyer. As an opera singer she trained at the Royal Academy of Music and the Royal College of music. 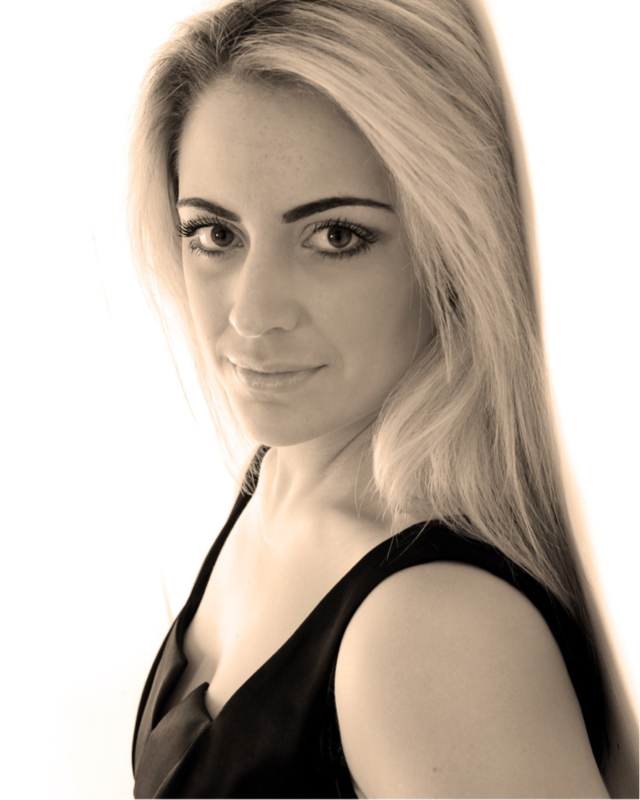 Throughout her years of experience singing at funerals she has become versatile enough to perform in genres ranging from opera to pop music and is passionate about offering families tailored music choices at the very highest standard for the funerals they are arranging. Outside of her career singing at funerals, performing as an oratorio soloist and operatic principle has taken her to some prestigious venues across the U.K. and abroad including Westminster Abbey, the Houses of Parliament, Harrods, Madinat Jumeria Theatre in Dubai, and Santa Maria Maggiore in Rome to mention a few. ​Simon & Jon have had the privilege of knowing and working with Jay now for over 10 years. In this time we have seen her develop into a fine soprano singer with an incredible range. She is very professional, punctual and always looks amazing. There are a number of elements that make up the funeral and music is now such an important part of the service. People’s choices are so personal and important to them and bring great comfort. A soloist singing some of those specially chosen pieces really makes a difference and provides wonderful memories of a sad occasion that can last a lifetime. Jay can adapt to suit all music choices.